Because of of a demand from the Qing dynasty, King Injo of Joseon dynasty orders his own people who escaped from Qing to be sent back. 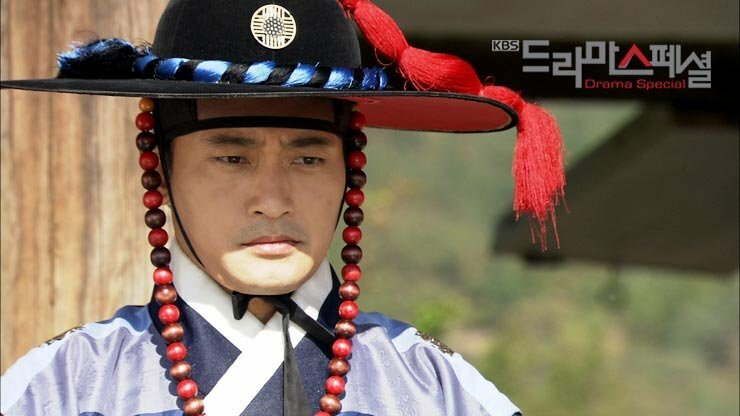 Jin-Muk (Won Ki-Jun) is a military officer. His job is to catch those who crossed a river from Qing. Many are caught by Jin-Muk. Bo-Ok (Oh In-Hye) is one of those caught by Jin-Muk. She asks Jin-Muk if she could meet her husband. Afterwards, mysterious deaths, including the death of Bo-Ok's husband, takes place.